No Load Speed: 9500 r.p.m. Used for carrying out light weld dressing/grinding & cutting operations in fabrication workshops for prolonged working hours by using depressed centered grinding wheels & cutting wheels. 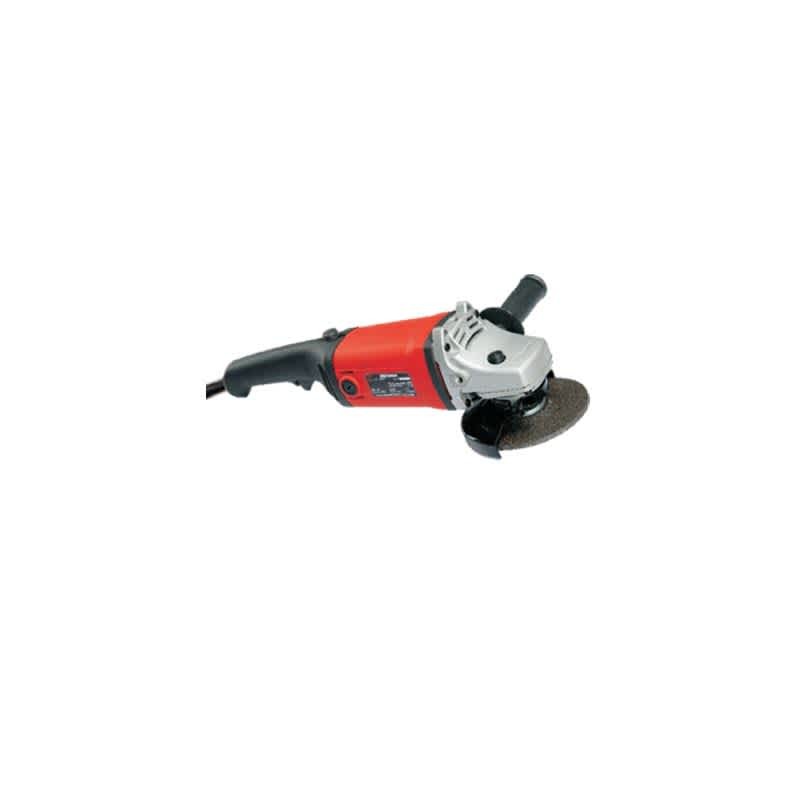 Due to separate switch handle design similar to large Angle Grinders but equally light weight it is very convenient for handling and provides ease of grinding operation by using depressed centred grinding wheels & cut off wheels.